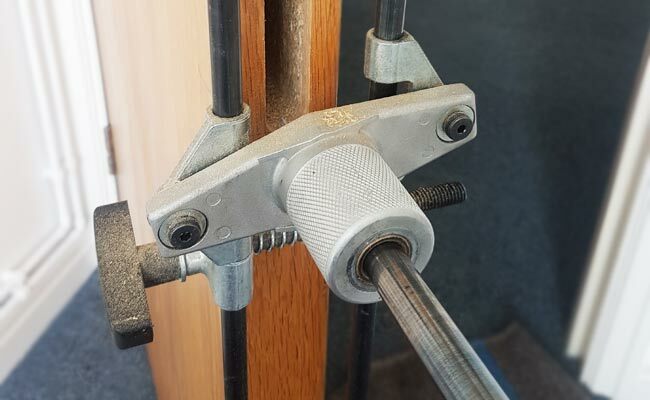 LockRite's Dundee Locksmith is an expert in lock repairs and replacements for both commercial and domestic clients. Our focus on customer service and value for money makes us the number one choice for major companies and home owners alike. 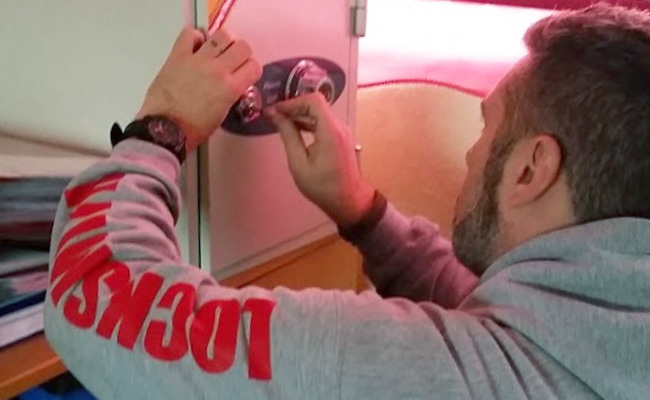 We cover Dundee and the surrounding areas and are on-call 24 hours a day for all types of locksmith work, from burglary repairs, to lock-outs. We aim to get to you within 30 minutes, and we're available 24 hours a day. Call 01382 787188 for a free, no obligation quote or click here to make an online enquiry. Is your home secure? 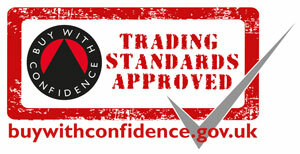 If you're in any doubt at all, why not book a security survey? Simply call 01382 787188 and we'll be happy to help!